For the full story, visit https://www.edmunds.com/roadnoise. This week, the Edmunds team drives the 2019 BMW M340i, the refreshed 2019 Porsche Macan and the new 2019 Volkswagen Passat. We talk about the wild suspension available on the new 2020 Mercedes-Benz GLE. Our tips and advice team teaches you how to decode your VIN, and we wrap up our 48-state road test of the 2019 Toyota RAV4. Edmunds RoadNoise | #RAV48states, Chevy Silverado HD, Audi e-tron, Porsche Macan and More! Edmunds RoadNoise | Toyota Corolla, Aston Martin DBX, Porsche 911 GT3 Manual Transmission and more! 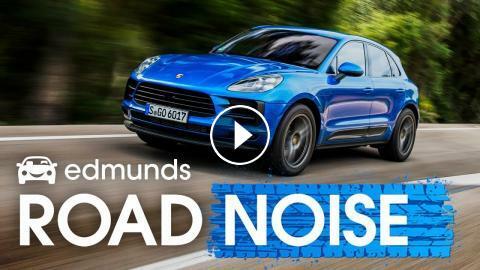 Edmunds RoadNoise | Range Rover Evoque, Toyota RAV4, Mercedes GLE, Chevy Silverado Turbo and more! Edmunds RoadNoise | All the Latest Automotive Tech From the CES Show and More! Edmunds RoadNoise | Honda Passport, Audi Q8, Land Cruiser Heritage, Chevrolet Blazer & More! 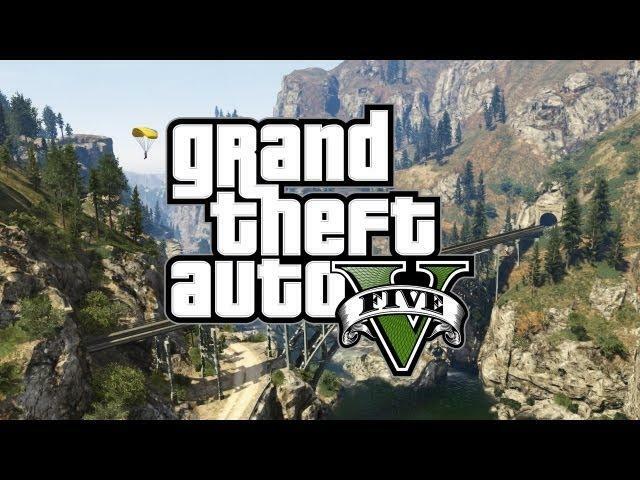 Edmunds RoadNoise | Porsche 911, Audi e-tron, Kia Sorento, #RAV48STATES, More Supra! Edmunds RoadNoise | LA Auto Show edition! Honda Passport, Mazda 3, Jeep Gladiator, and more!